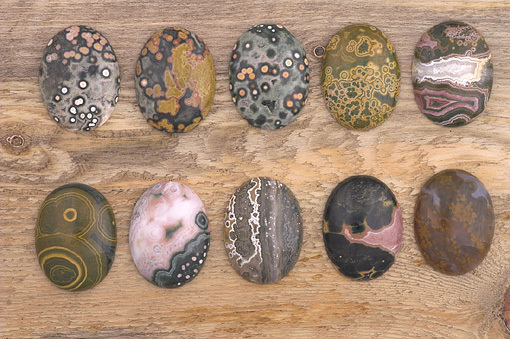 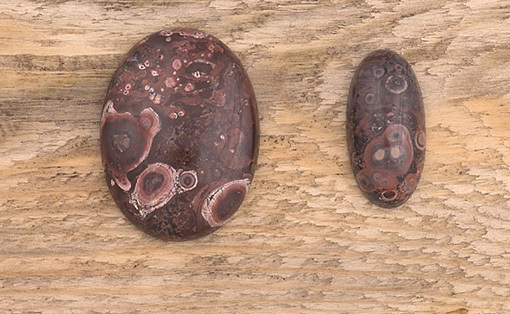 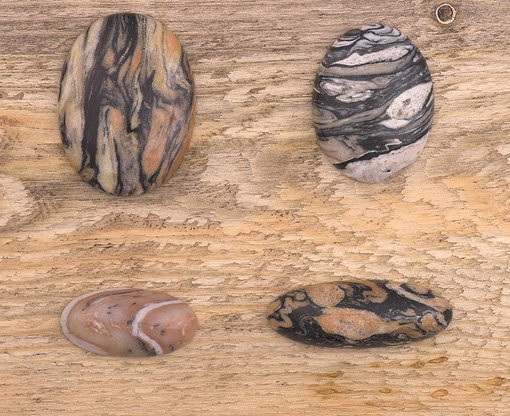 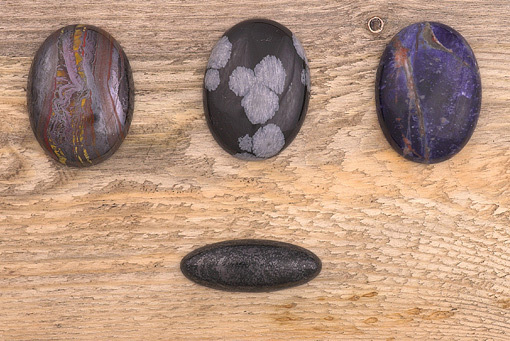 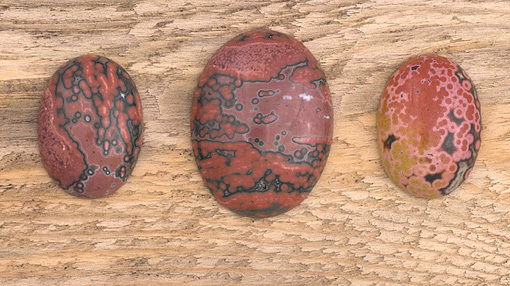 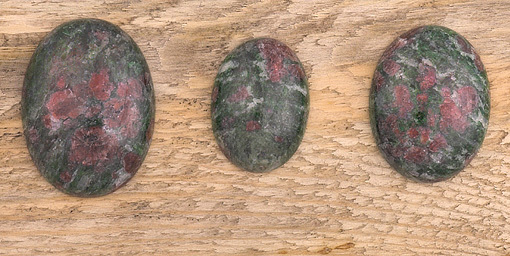 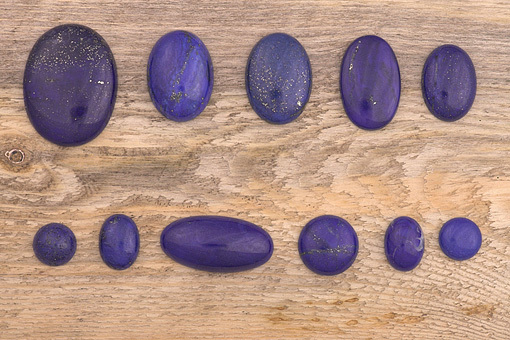 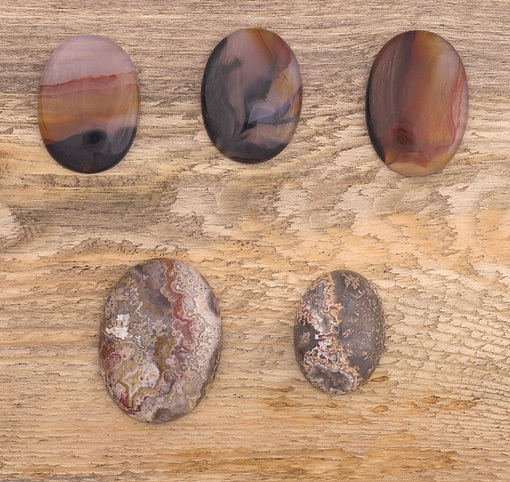 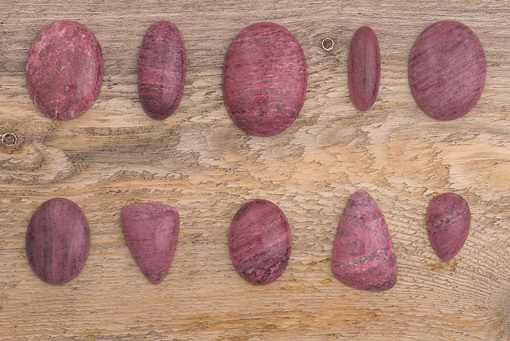 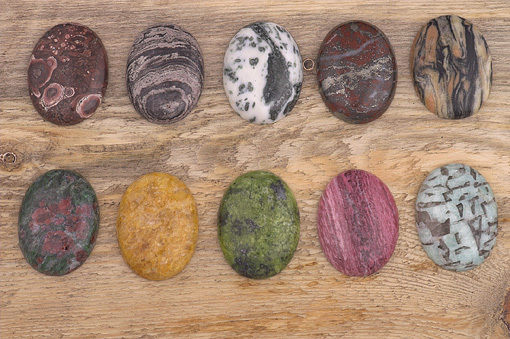 Oddestemmen Steinsliperi has a substantial stock of ready-cut cabochons. 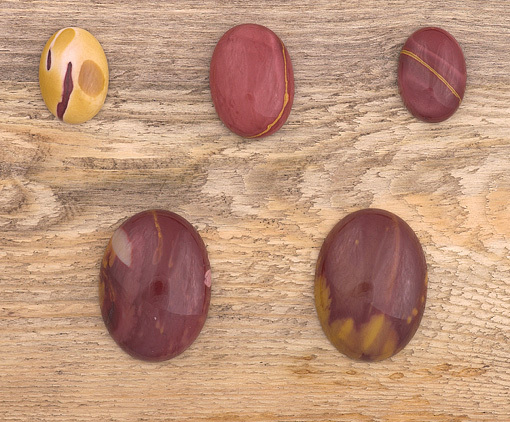 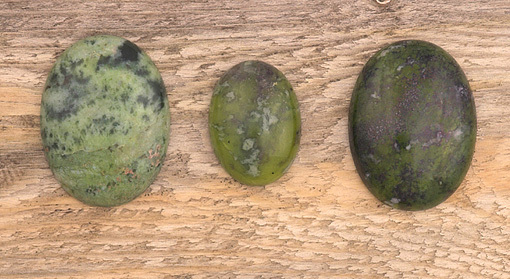 At your request it is possible to produce cabochons in any common size with very high accuracy. 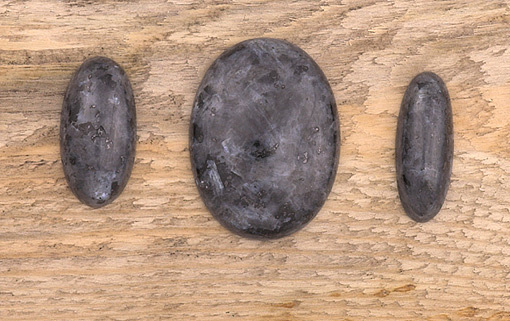 Special sizes can be hand-cut with sufficient accuracy to get a virtually perfect fit with your fittings. 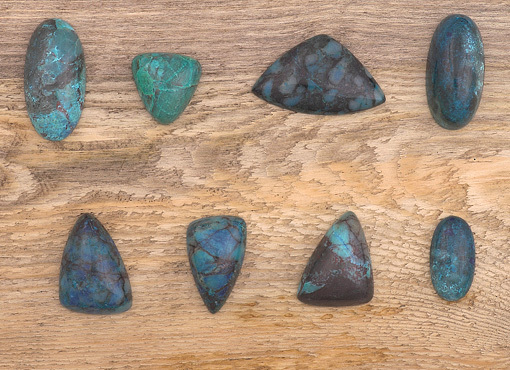 I specialize inFinnish spectrolite cabochons and free-form stones in any size.